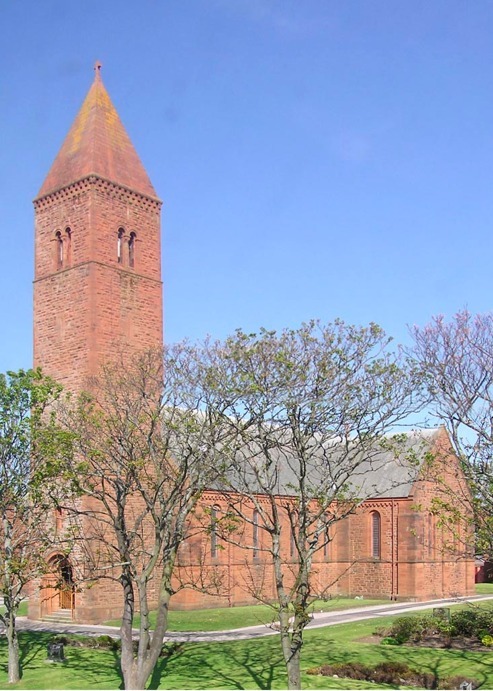 Thank you for visiting the website of St Nicholas Parish Church, Prestwick. 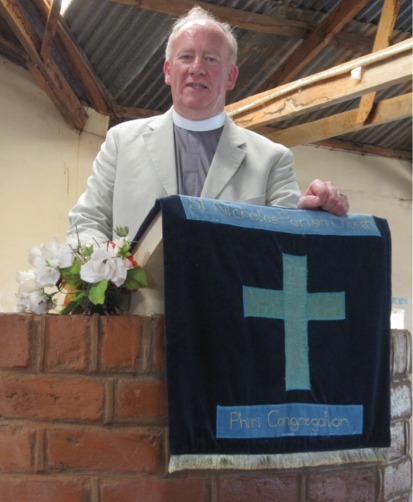 I hope you will enjoy your time with us, and will consider this a personal invitation to join us in worship any Sunday morning when you will be made very welcome. On our website there is a variety of information that we hope you might find interesting, and might give you a taste of who we are. If we can be of help or assistance to you, then please contact us. A video recording of the latest sermon is available for viewing. Recordings of the full Service on CD (audio) and DVD (video) are available from the church office. Available to anyone who wishes a copy. If you wish to hire the use of one our halls or rooms for a single private event (e.g. a birthday party), you will need to contact the church office to be advised if the hall is available at the date and time required. A prerequiste of hiring a hall / room for a private function is that the hirer is either a member of the St Nicholas congregation, or has a family member who is a member of the St Nicholas congregation. In addition, if the hire is for a birthday party, the child, for whom the party is for, must be 16 years or less on the day the hall / room hire takes place. Unfortunately, if you cannot meet the prerequisites we will be unable to take your booking. If you meet the above prerequisites please read the Terms and Conditions of hall/room hire. If you are happy to proceed, please contact the office by telephone (671547), and we will check that the date/time is available, inform you of the costs involved, and explain the booking process. The church reserves the right to amend the Terms and Conditions for hall/room hire without notice. 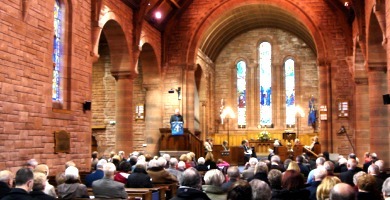 St. Nicholas is often seen as a very desirable venue for weddings and is consequently fairly busy, especially during the summer months. The first point of contact when seeking to book the church for a wedding, is to contact the minister to check the availability of the church. Once the church is booked and the reception organised, there are legal requireements which must be carried out. For details, and a selection of suggested wedding music and hymns click here.